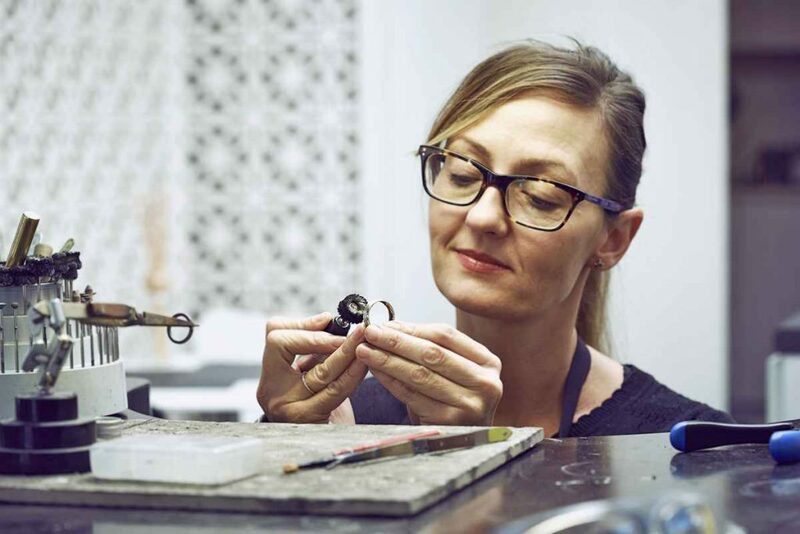 For personal service and custom made wedding rings of the highest quality and workmanship, pay a visit to our Melbourne design studio located in the iconic GPO building for a no-obligation appointment. 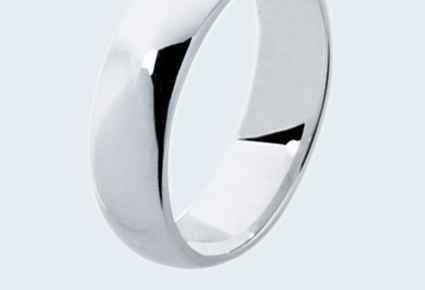 Here you can try on our extensive selection of wedding band designs, or come up with your own unique design. 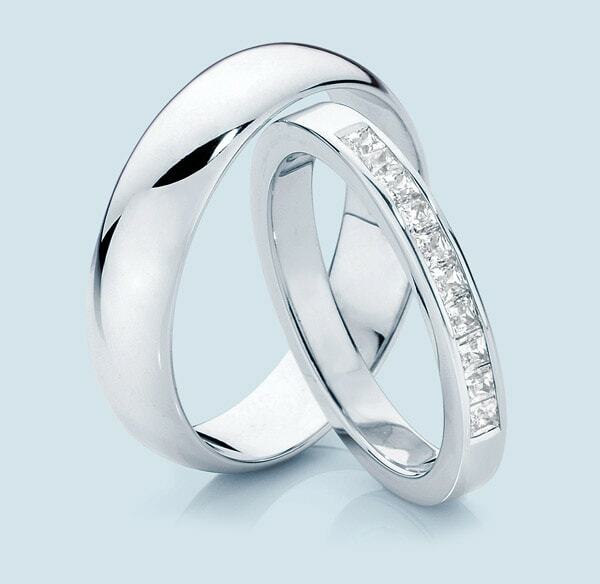 Larsen Jewellery are the experts in fitting our wedding rings perfectly to any engagement ring design. 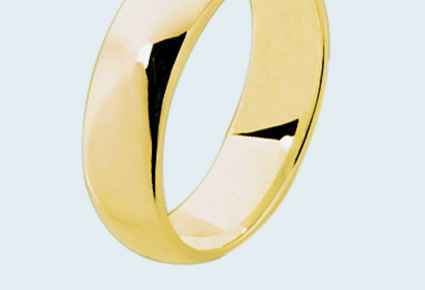 The first option is to have your wedding bands custom made in our Melbourne design studio by one of our award winning jewellers. 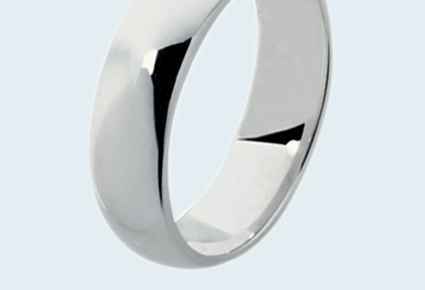 Choose from our extensive selection of designs or come up with your own unique style to suit your taste. 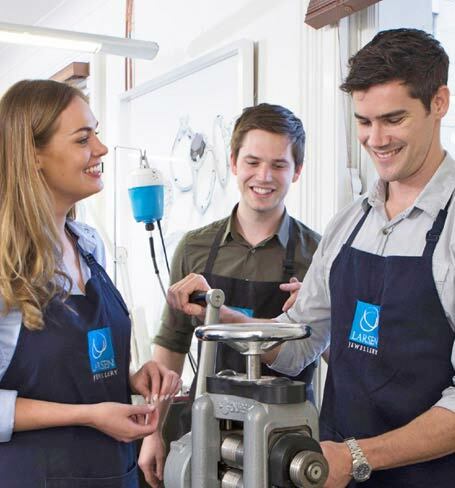 Option two is to share the exciting and unique experience of creating each other’s wedding rings with the help of one of our expert jewellers in our Melbourne GPO studio. Our jewellers will do any finishing touches to guarantee that the final result will be as perfect as if we made them to order. 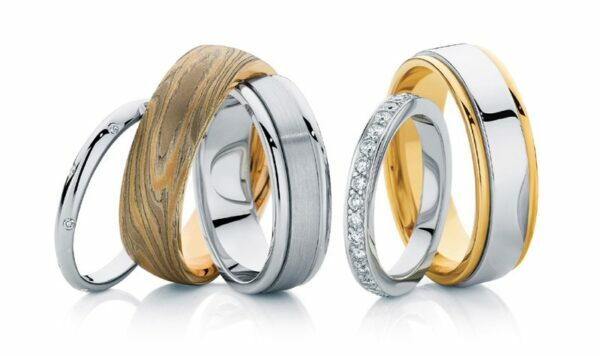 Any style is possible, as each wedding ring is custom made to order in our Melbourne workshop, where we have a large selection of popular designs on display to try on, to assist you with making a decision. 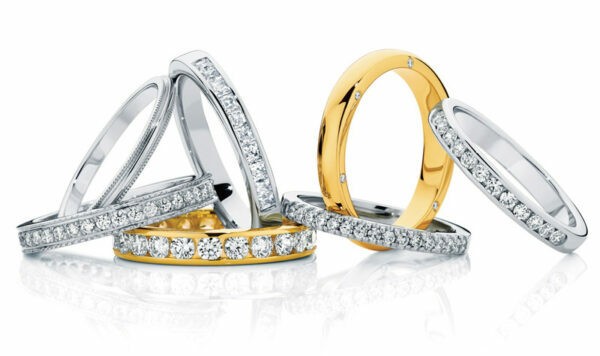 You will choose from a variety of shapes, finishes and detailing, or we can happily design a diamond band for you, to perfectly match and fit to your engagement ring.